Re-Energise Physio has come up with a novel way of giving back to the local community. They are asking their customers to nominate their favourite charity. 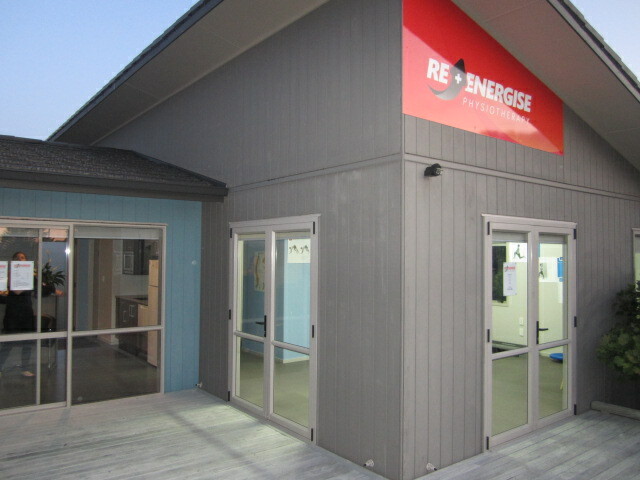 Re-Energise will choose one lucky charity each week to receive a donation of $50. The clinic, which is fairly new to Papamoa, having opened in August 2015, is running the ‘social giving’ campaign from their front desk, aimed at helping and supporting not only registered charities but anyone in the community who needs a helping hand. “Within reason, of course,” says Alex Boyd, Director of Re-Energise Physio. Alex is director and head physiotherapist at Re-Energise. He is an experienced physiotherapist who has previously worked in clinics in Auckland, after graduating from Auckland University of Technology. Alex runs Re-Energise Physio alongside his wife, Kathryn, who holds a degree in Performing Arts and manages the business around her teaching commitments at Otumoetai Intermediate. Physiotherapist Jo Fox completes the team, arriving in 2016 with a Bachelor of Health Science from AUT University. All three team members are passionate about the local community and committed to giving back wherever they can. Alex says the weekly-draw system will involve each new patient who arrives at the clinic posting on the Re-Energise Facebook page their name and the charity of their choice. Alex says he sees the charity draw becoming a highlight at the end of the week. It’s something the whole community can get involved in. “When we select the person each week we will do it via video and upload the video online,” he says.